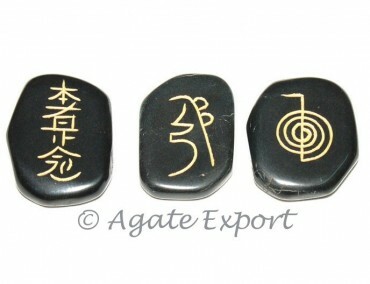 Reiki 1 - 2 Black Agate Set is 30-40mm in size. 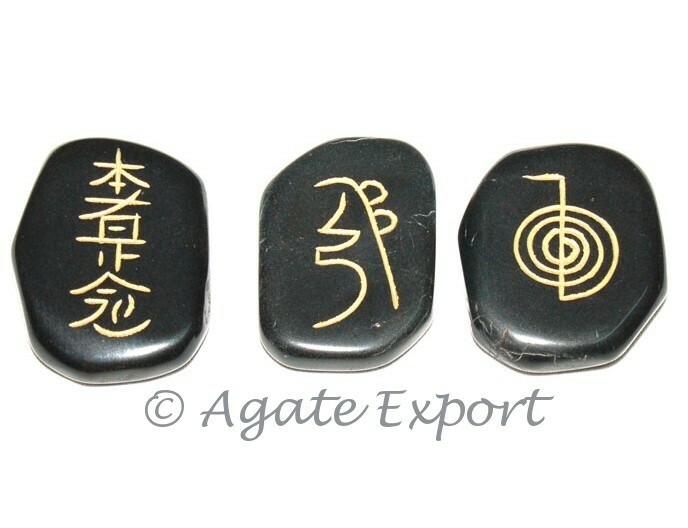 Black agate is known for helping its user to overcome sadness. The stone guards the user from negativity.